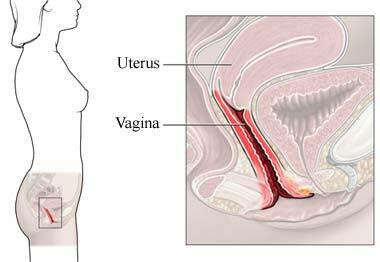 Postmenopausal bleeding. EBSCO DynaMed Plus website. Available at: http://www.dynamed.com/topics/dmp~AN~T116214/Postmenopausal-bleeding. Updated June 19, 2014. Accessed April 16, 2018. 11/5/2014 DynaMed's Systematic Literature Surveillance http://www.dynamed.com/topics/dmp~AN~T116214/Postmenopausal-bleeding: Khati NJ, Glanc P, Priyadarshani R, et al. ACR Appropriateness Criteria abnormal vaginal bleeding. Available at: https://acsearch.acr.org/docs/69458/Narrative. Updated 2014.